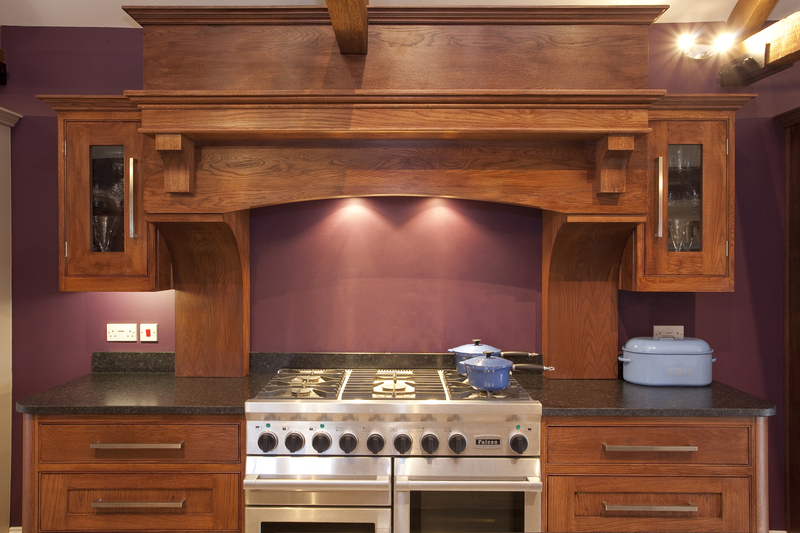 Handcrafted Joinery made exactly to your specifications. 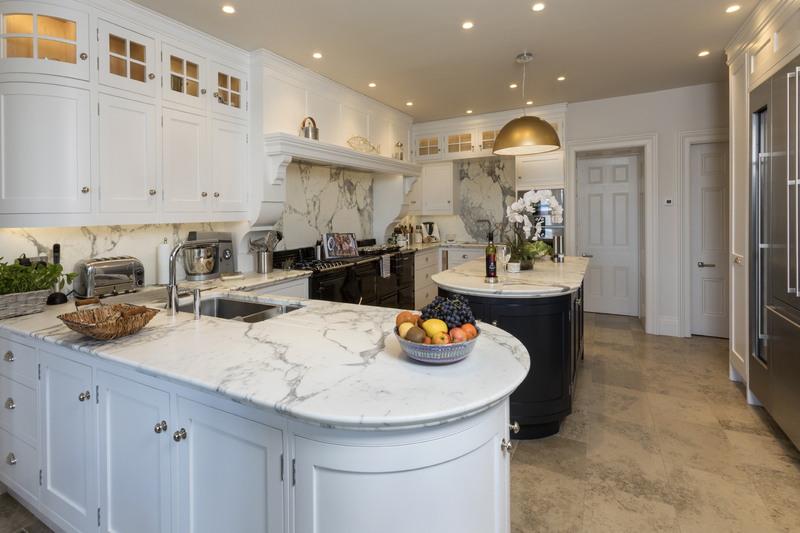 With so many choices to make, our gallery will give you the perfect inspiration and see below to learn about the luxury features. 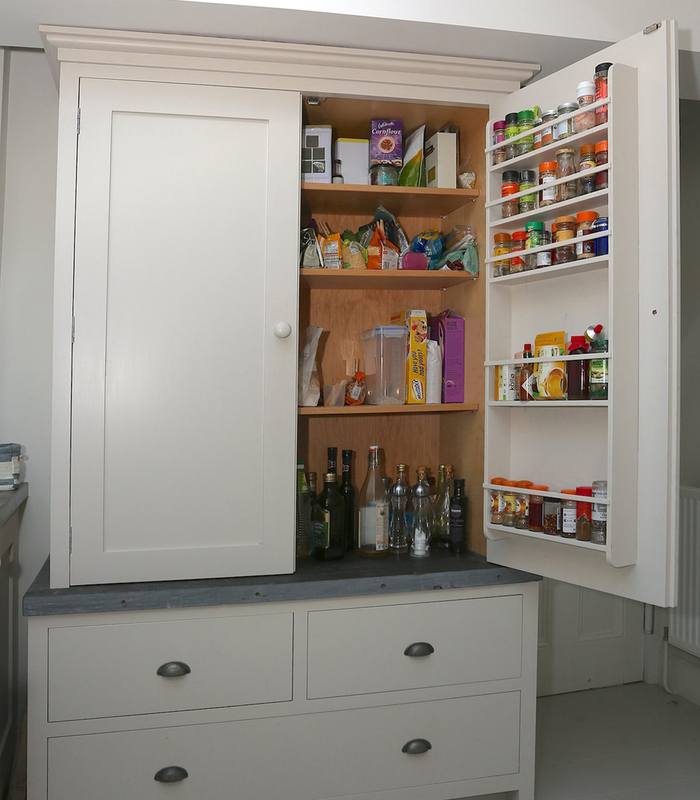 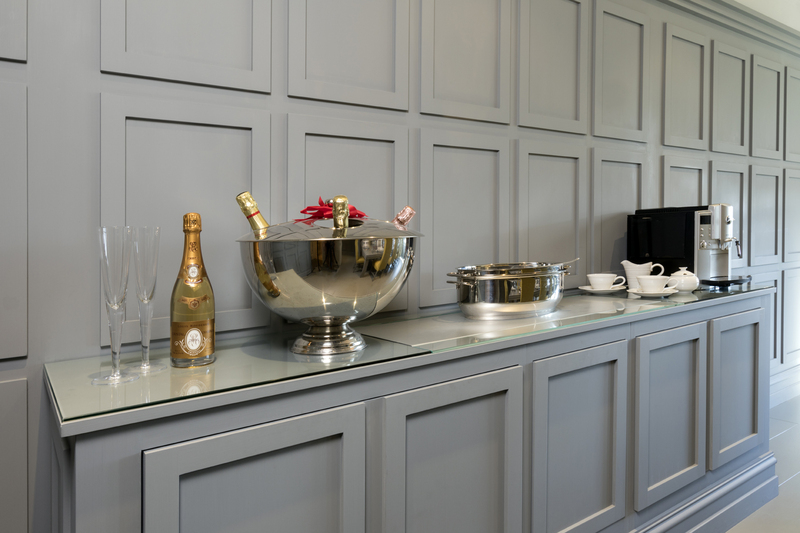 Our bespoke pantries mean that all your essentials are organised and easy to find. 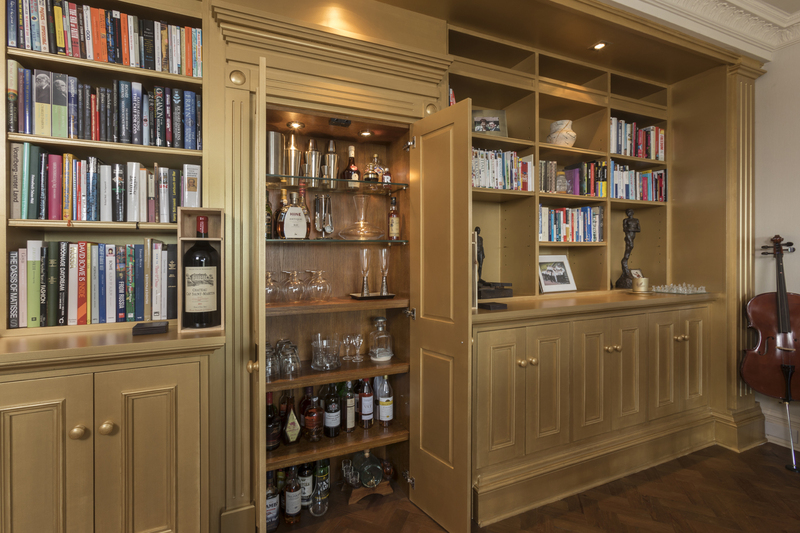 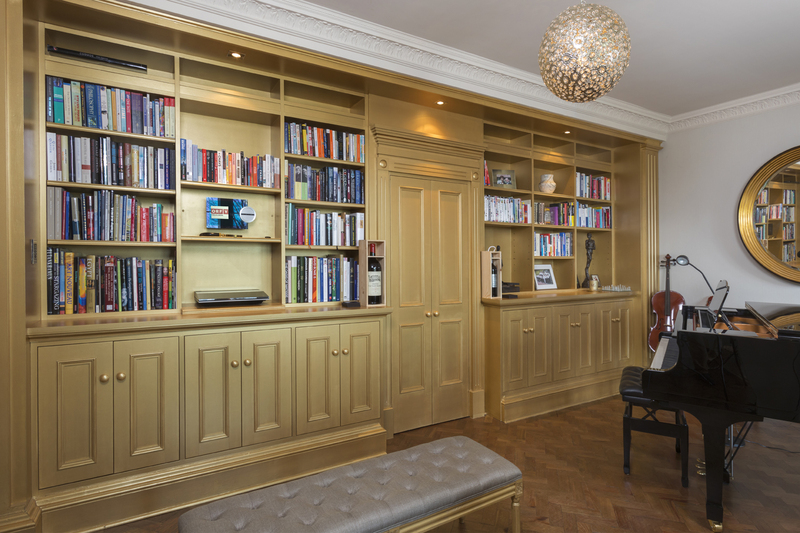 This luxury cupboard can be customised with clever storage solutions and made to any size you need. 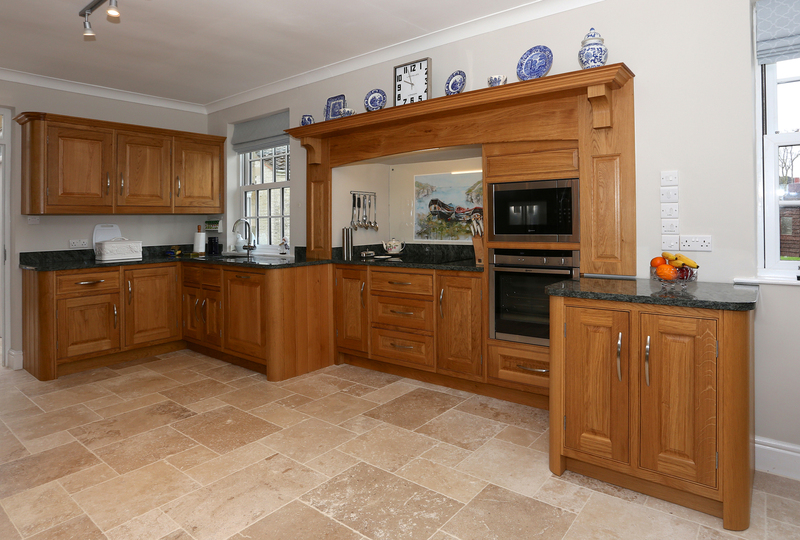 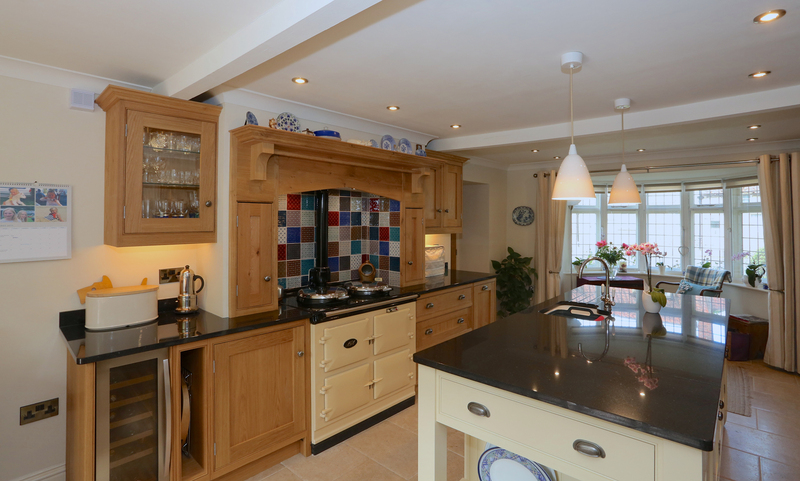 We offer a carving service for any of your drawers or cabinet doors so you can personalise your kitchen exactly as you wish. 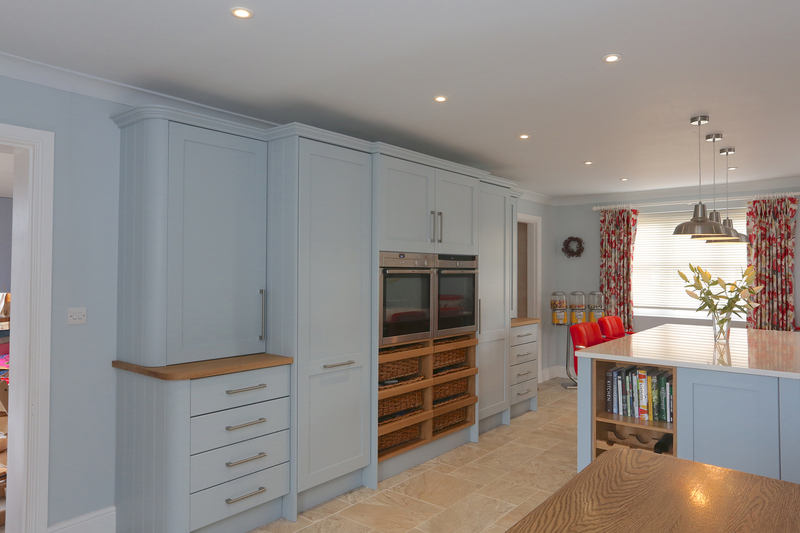 From your most used ingredients to the names of your children, you can add your personal touch to your design. 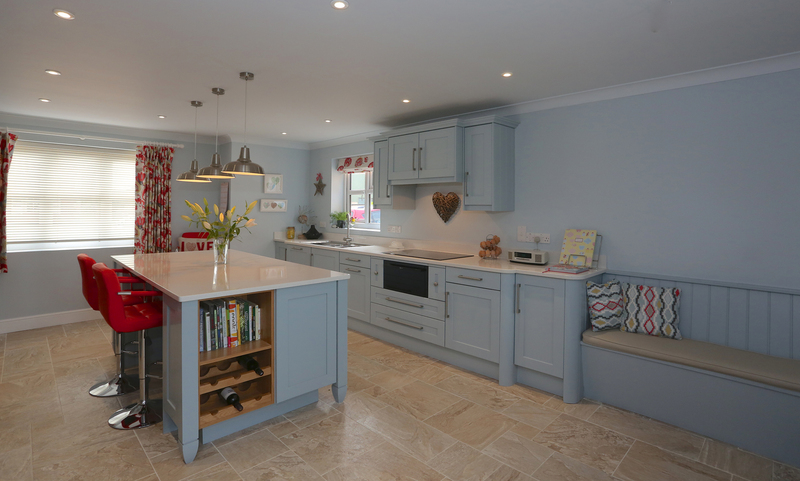 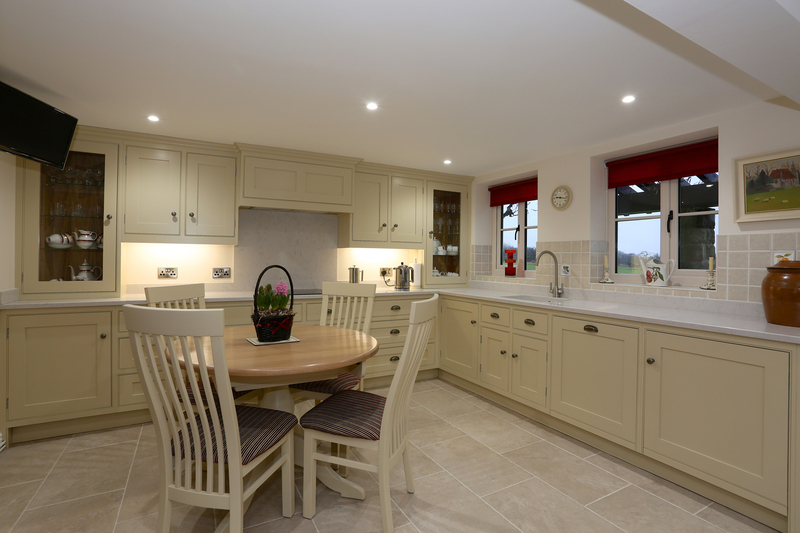 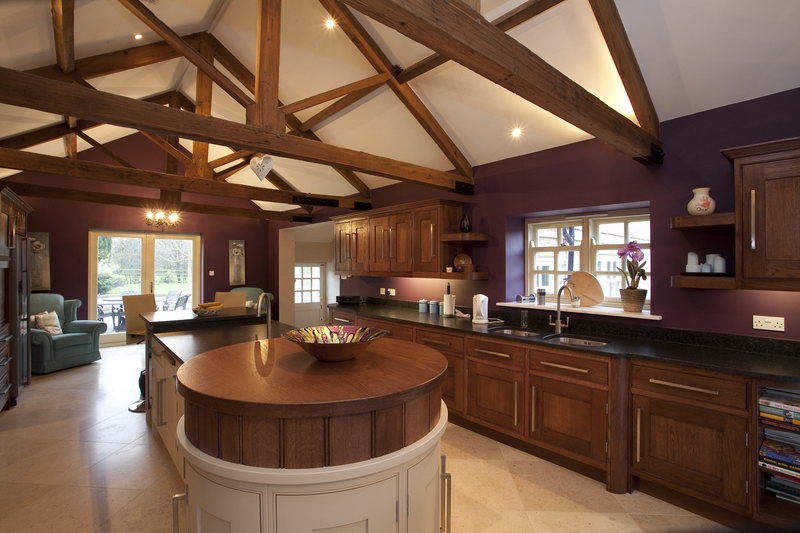 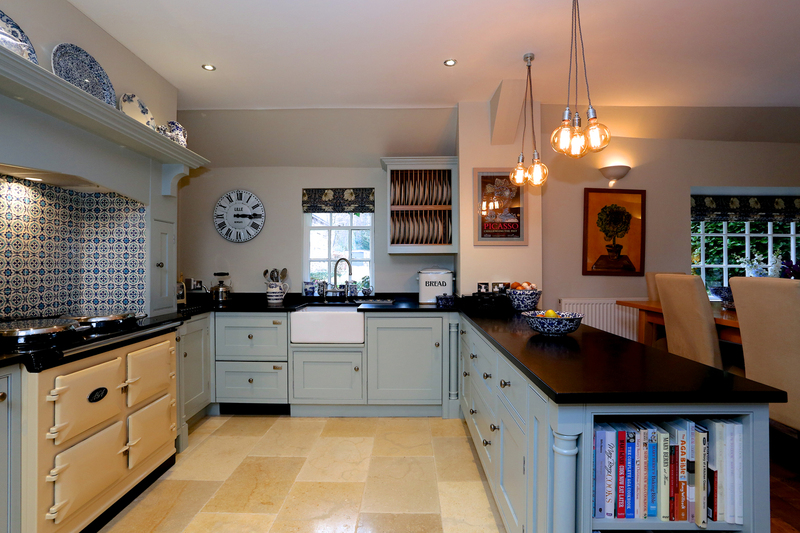 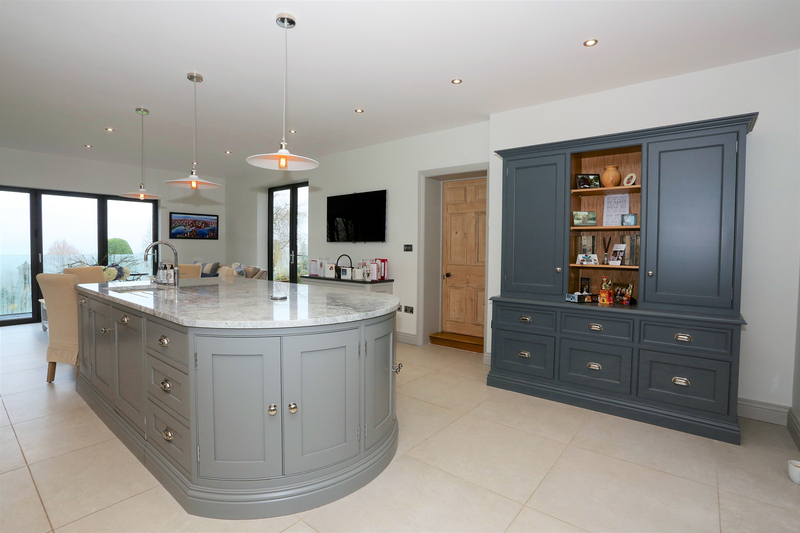 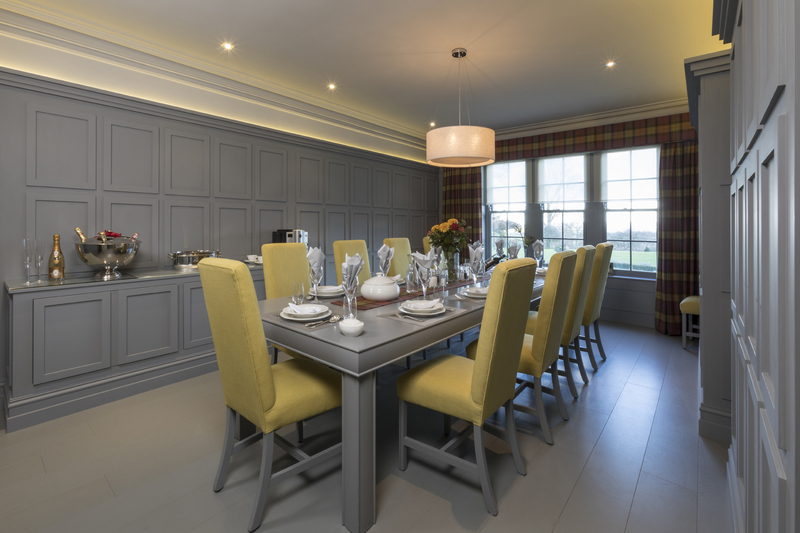 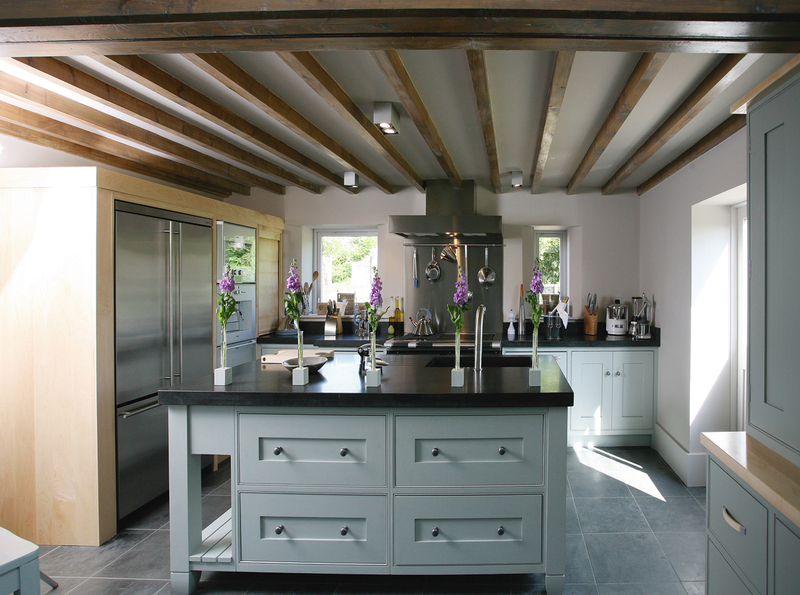 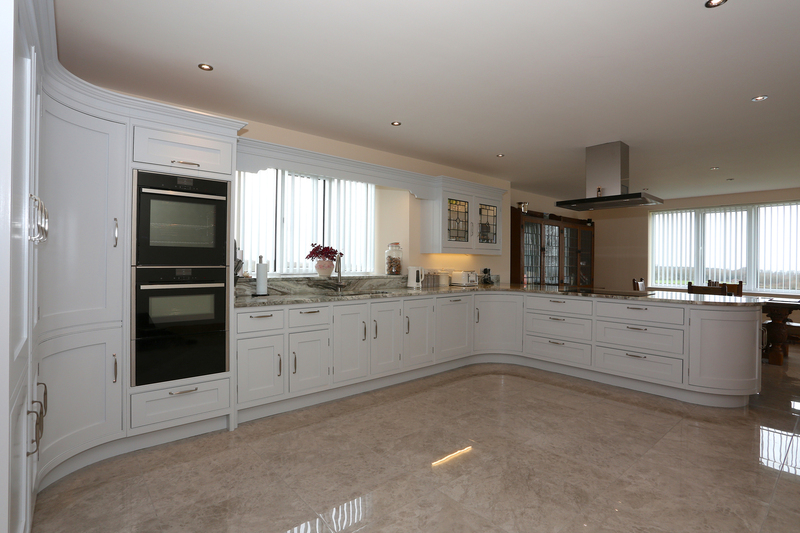 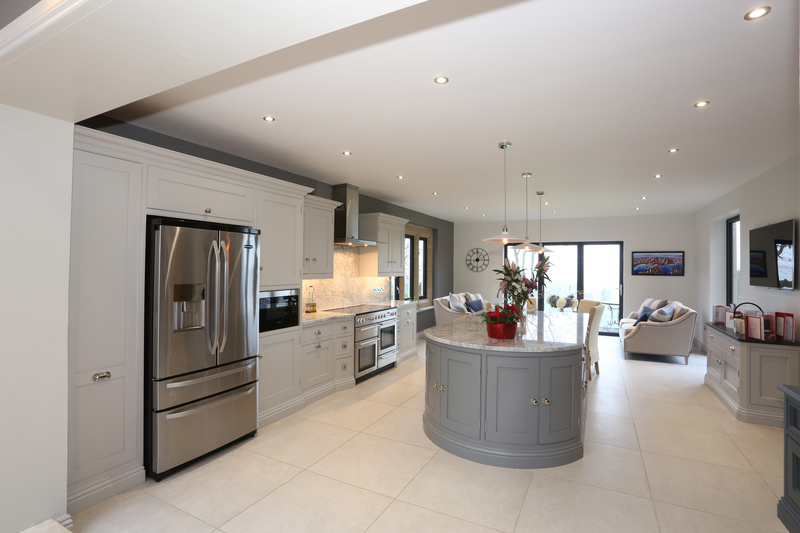 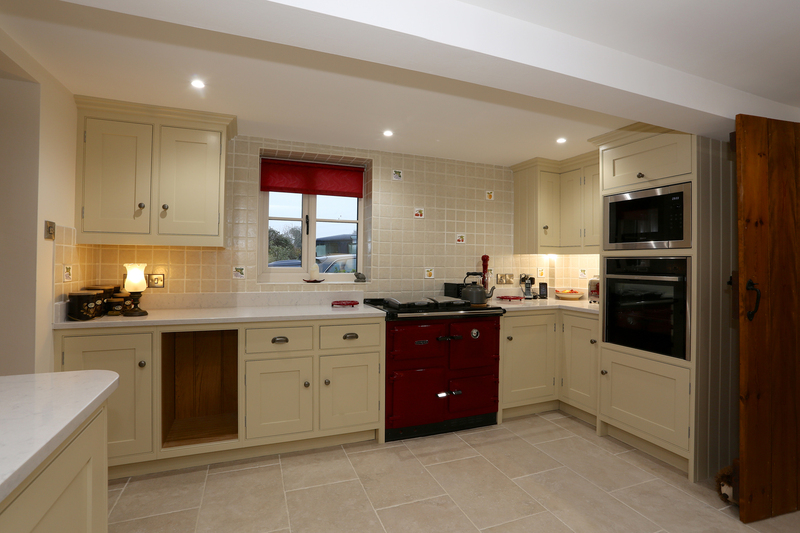 The beauty of a bespoke kitchen is that you can choose to have it factory finished or hand painted in any colour you want. 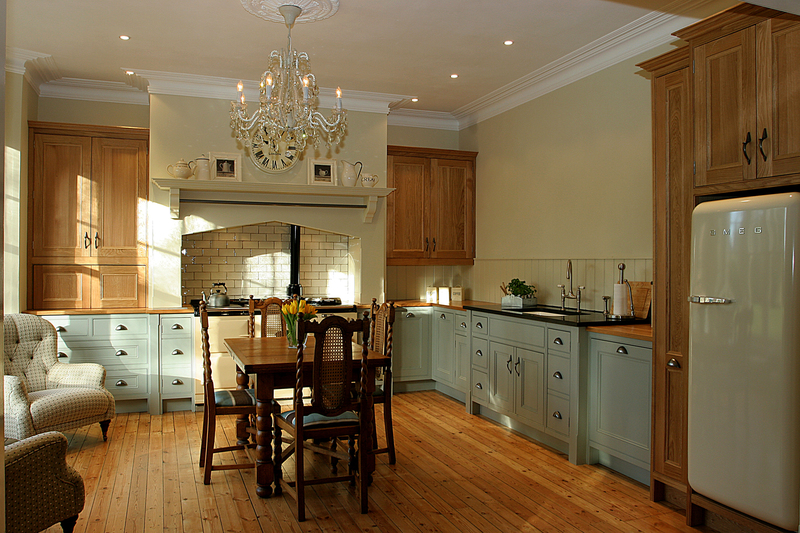 Or simply leave it unpainted and show off the beautiful natural wood. 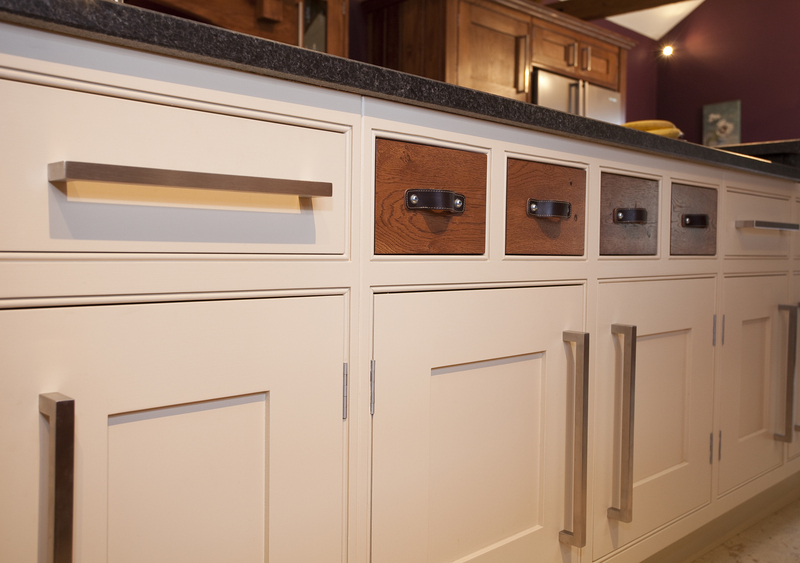 Our vast selection of handles and knobs, available in any finish will complete your kitchen perfectly. 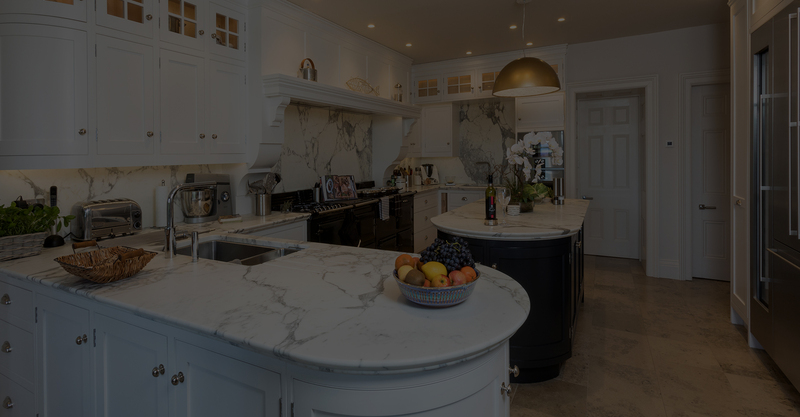 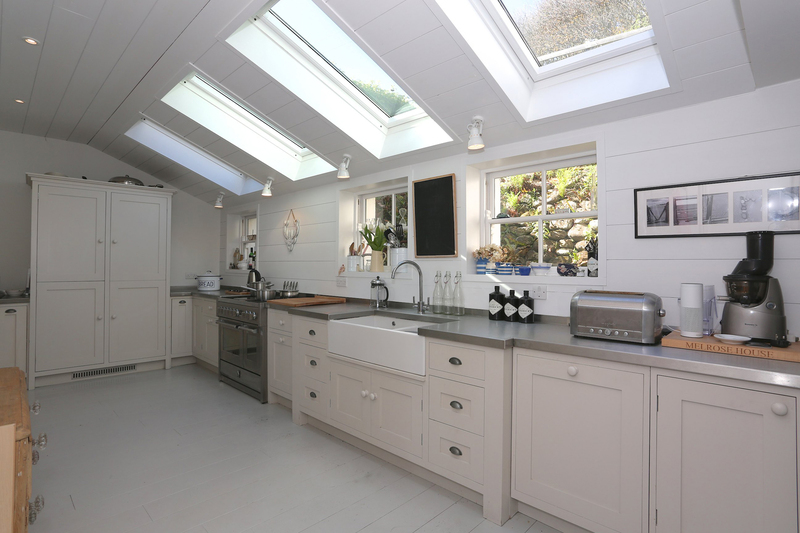 Kitchen Islands are extremely popular if you have the space.- considered to be the social hub of your kitchen where you can prepare your food, cook and gather with your family and friends. 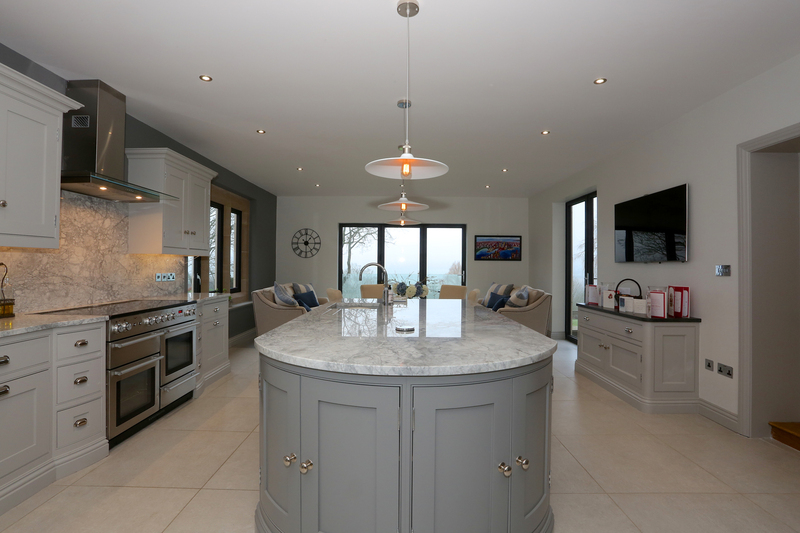 Our Relish Islands are designed individually for your kitchen so you can choose to have plenty of storage, a breakfast bar area, integrated appliances… the options are endless. 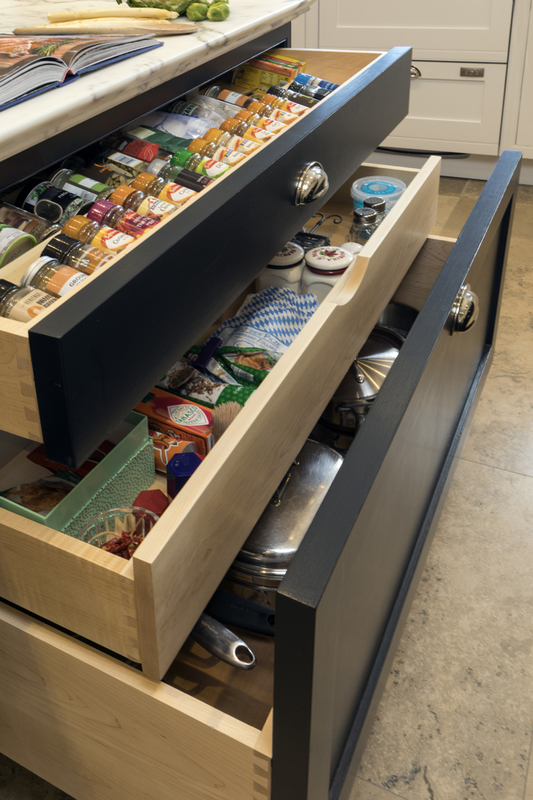 All of our solid wood drawers are crafted with dovetail joints ensuring exceptional quality and appearance. 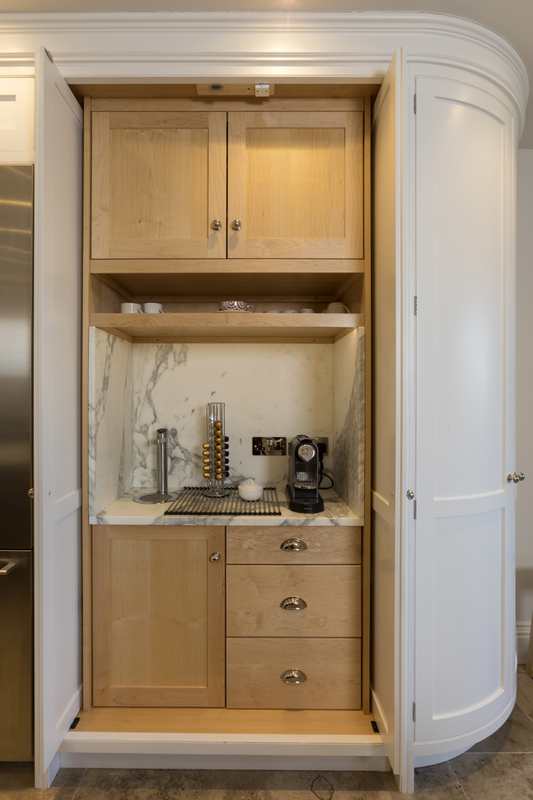 Design you own separate drinks cupboard with a separate tap and space for your coffee machine. 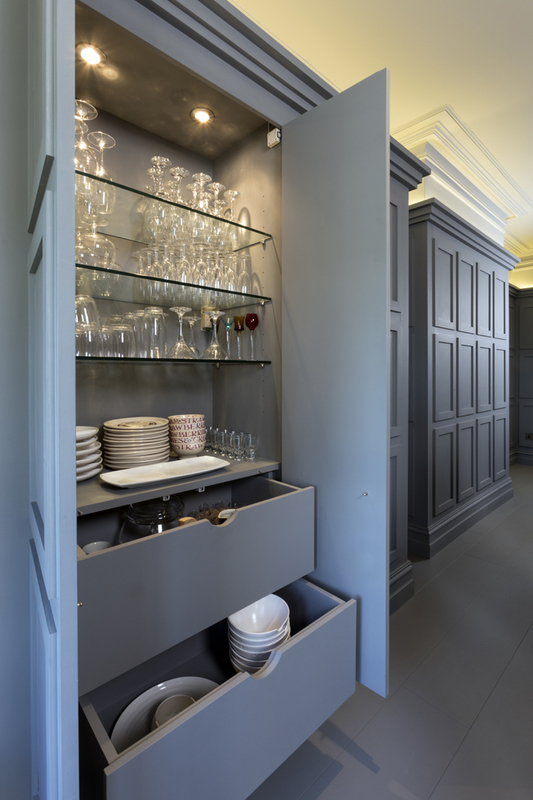 A stylish way to keep your kitchen tidy and organised.